Manufacturer of an extensive range of Commercial / Decorative Luminaries, Industrial Highway Luminaries, Street Light Luminaries. Our products are widely used in Residential Complexes, Offices, Schools & Colleges, Resorts etc. We are a power solution company which deals in Commercial / Decorative Luminaires, Industrial Highway Luminaries, Street Light Luminaires etc. 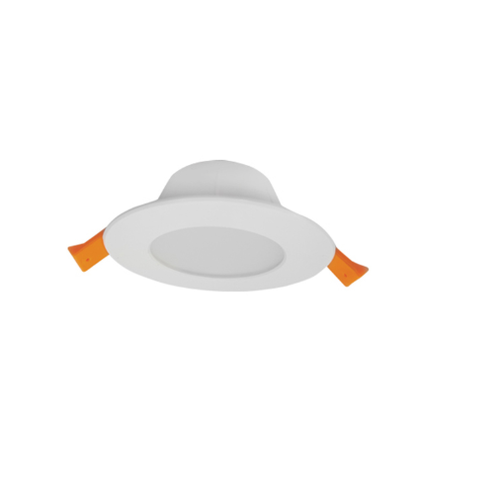 Our range of products include Luminaries like Commercial Luminaries, Decorative Luminaries, Industrial Luminaries, Industrial Highway Luminaries, Street Light Luminaries, Post Top Luminaries, Flood Light Luminaries, Accessories, Downlight Luminaries, Recess Mounting Luminaries, Surface Mounting Luminaries, etc. We have latest machines and upgrade infrastructure to manufacture these luminaries. Our major markets are East Asia, Middle East and South East Asia.